Year 7 Netball Team wins Bronze! Year 10 Rugby Sevens Success! 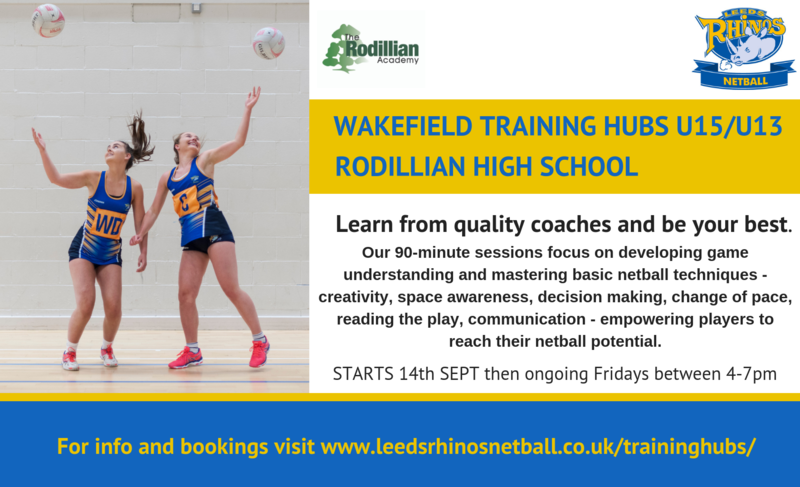 At the Rodillian Academy, we pride ourselves on creating an environment in which students are actively encouraged to participate in sport, inspired by the benefits and rewards which subsequently arise through their involvement. Our group of coaches are very experienced and deliver superb coaching sessions, supporting students physical, mental and social development. We strive for sporting success and achievement, but foster a culture of participation and development through regular extra curricular training sessions across a busy week. As our reputation grows across the north and nationally as a sports hub, our fixture list has developed hugely. 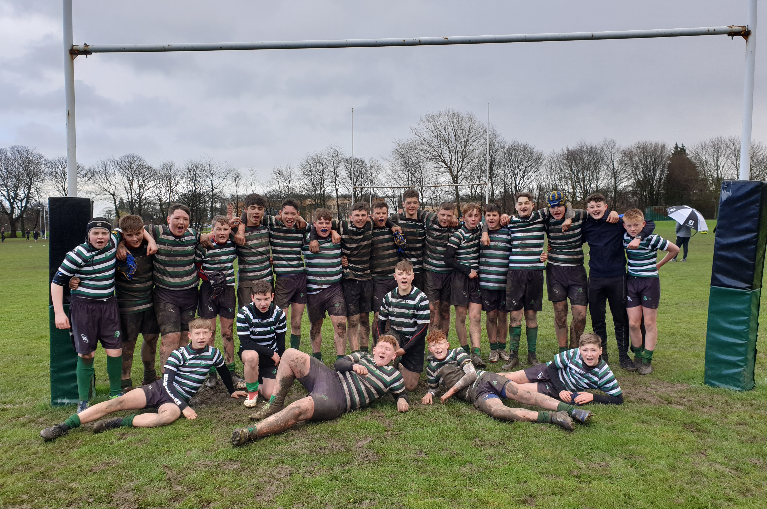 We now play many of the most prestigious and traditionally successful sports schools in the North of England and these challenges only help to build a true sports culture within the school community. Our expectations of our students are incredibly high and whilst supporting our students in meeting with the high academic expectations placed upon them, we provide our students within our sports programmes with an abundant access to training and fixtures. Commitment to the sports programmes once selected for one of our Sports Academies is outlined early on in the students journey through the sports pathways at The Rodillian Academy. Once part of the Sports Academy’s, the students commit to morning Strength and Conditioning Sessions, Breakfast Clubs, Netball or Rugby Applied Resilience (Games) training sessions, Leadership Clinics and Video Analysis Sessions. We have forged strong links with Leeds Beckett and Sheffield Hallam Universities and our link with Loughborough University provides our students with the opportunity to visit truly world class sites of elite preparation, performance and recovery. At The Rodillian Academy, we provide our students with a sports pathway through the school and beyond. Our sports pathway begins with our engagement with local Primary Schools, working with students in Year 5 and Years 6 to enhance physical literacy and game understanding as well as introducing the values and expectations we have of our students at the Academy early on in a students school life. As students progress to The Rodillian Academy, they are challenged on the sports field, fitness suite and class room to develop and excel and with these opportunities our students thrive. As student progress into 6th form, they are selected to become part of our Elite 6th Form Sports Academies (Netball and Rugby). Here they will become part of an Elite Sports Programme which will accelerate their development and understanding of sport. Combined with their academic studies, students will engage in leadership pathways in which they will gain National Governing Body qualifications. Students will coach within our cluster of Feeder Primary Schools ensuring that our role models are feeding back into the very start of our sports pathways, inspiring our next generation of sports academy students. Those within the sports programmes have the opportunity to tour to venues within the UK and internationally. Sports teams have toured to Cambridge, Newcastle, Belfast and London and we plan to tour to South Africa in 2018 with both the Netball and Rugby academy squads. The Rodillian Academy sports teams regularly take part in National Competitions; The Natwest Rugby Cup Competition, The National Schools Rugby Competition, The Rosslyn Park National Rugby Sevens Tournament, The National Schools Netball competition. Rodillian is proud to launch our new combined boys PE and Rugby kit which has been designed by Xamax sportswear. (Click Here for instructions on how to access the portal). Our partnership with Xamax further accelerates our sports programmes into becoming an even more elite experience for our students, who will not only perform at the highest of standards but now also look like a professional outfit too!!! Once kit is ordered through the Xamax website it will be delivered directly to The Rodillian Academy where it will be distributed to the students. The vision is for each incoming Year 7 cohort of boys to purchase and wear the new Xamax kit, ultimately ensuring that all boys, whether within PE or when out training or competing on the rugby pitch look smart and are recognisable in not only the manner in which we perform but in how we dress. *please note that students from across other year groups can also purchase kit through Xamax if they wish and wear those products within both PE and rugby lessons and coaching sessions. The Rodillian Academy sports programmes are tailored to help prepare our students for the challenges which arise within the training and competitive sports environment. Through our Strength and Conditioning clubs, through regular, differentiated Physical Education lessons and through our extra – curricular sports clubs we ensure we work hard to support our students to minimise their potential of injury within both training and within competitive games. However, injuries do occur including concussion due to the physical and challenging environments our student athletes compete within. Our Physical Education teachers are experienced members of staff who work hard to monitor our students well being within and after the game as best they can. But we also ask that students communicate with their lead PE staff member if they are injured to ensure that support can be provided in both the short and long term. 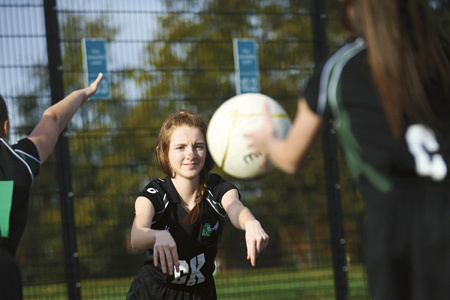 I attach a link to the England Netball website and the Rugby Football Union Guidelines in relation to injury prevention, concussion and when a student athlete is able to return to playing. Thank you for your support of the sports programmes and we look forward to meeting you on the sidelines this season.